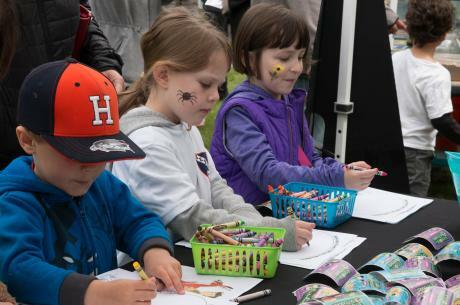 Explore Wildwood Park's treasured wetlands with a day of free, fun, and educational activities on Saturday, April 27 from 10 AM to 4 PM. Special guests include musicians Tom Jolin and Steven Courtney. Throughout the day, enjoy wildlife exhibits, displays, walks, talks, as well as a great representation of local and regional environmental organizations. There is something for everyone. Explore Wildwood Park&apos;s treasured wetlands with a day of free, fun, and educational activities on Saturday, April 27 from 10 AM to 4 PM. Special guests include musicians Tom Jolin and Steven Courtney.